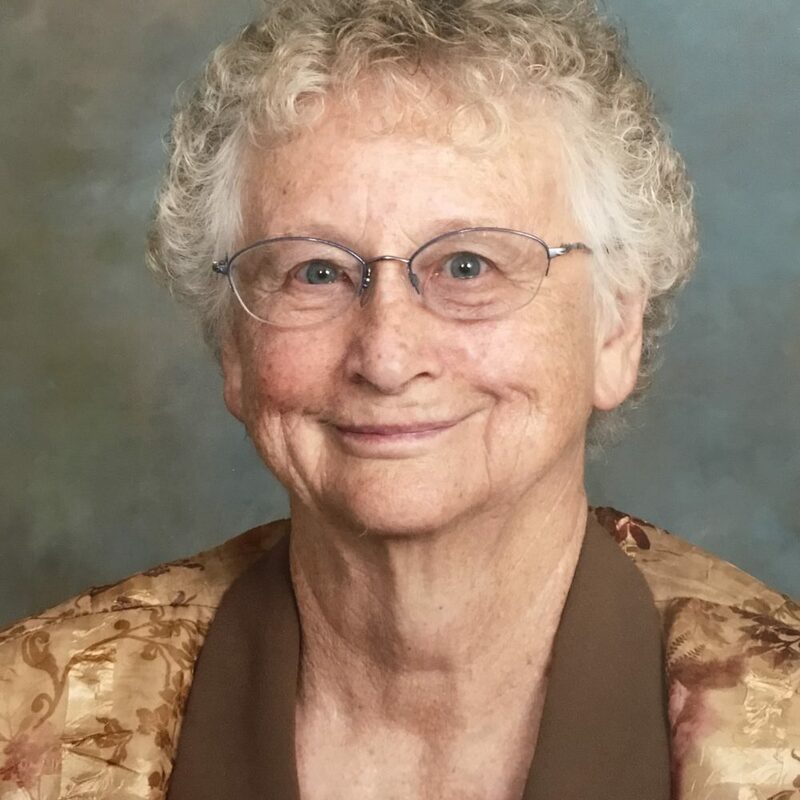 Nadine Finney, 92 of Kamiah, died December 24, 2018, at St. Mary’s Hospital in Cottonwood. Trenary Funeral Home is assisting the family. 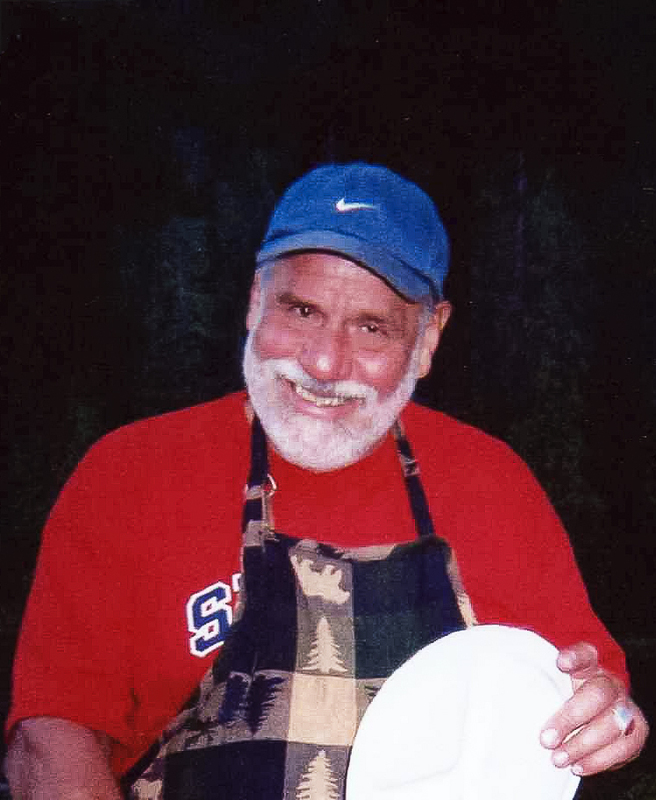 Mick Landmark, 75, of Kamiah, passed away Friday, December 21, 2018, at University Hospital in Seattle. Services are pending with Trenary Funeral Home in Kooskia. Shirley J. Shown, of Stites, Idaho went to heaven on December 12, 2018. She had her family by her side. Shirley was born in January 1933 in Gooding, Idaho to the late Star and Sybil Umphenour. The second youngest of eight, she spent her childhood on the family farm, milking cows and working in the fields. She met the love of her life, John Shown, and was married on December 23, 1950. Their first home was in Picabo, Idaho. They then moved to Gooding, Idaho, where she had four children. In 1959 they moved to the Clearwater Valley area, where they had their fifth child. John and Shirley spent the next 25 years in the Clearwater Valley before moving to Lewiston in 1983. Then in 2005, a couple of years after John passed, Shirley moved back to Stites to be closer to her kids and grandkids. Shirley had strength and conviction in her savior, Jesus Christ. She taught Sunday school and was a bible quiz team leader. She shared the love of God with all of those around her. She had a way of making you feel special by sincerely asking how you were doing. She was actively involved in a women’s quilting group, which was a time to gather for fellowship with the other ladies. She was known for being a hard worker and willing to step up and pitch in. She always said, “Many hands make light work.” If you needed help, you knew you could call Shirley and she would do everything she could to help. She enjoyed canning, gardening, hunting and fishing. She always had the best camper to hang out in. She was a loving mom and a proud grandma. As she got older and had more great-grandkids, she took to being called Granny. She was active in both the lives of her children and grandchildren. She was the PTA president for a time and attended every game and concert she could. She was preceded in death by her parents; brothers Merlyn, Harvey and Russell; husband John; son-in-law Larry; and granddaughter Tammy. She is survived by her children, Brent (Sharon) Shown, Forrest (Jan) Shown, Crystal Paul, Jewel (Greg) Anderson, Ruby (Ken) Loe; three sisters, one brother; 15 grandchildren, 26 great-grandchildren and 3 great-great-grandchildren. Services will be held at 10am on December 29th at The Life Center, 4432 Highway 12. Charles E (Chuck or Everett) Finney, 94, died December 8, 2018, at St Mary’s Hospital, Cottonwood. He was born January 3, 1924, at Kamiah, Idaho, the youngest child of Frank and Mabel (George) Finney. 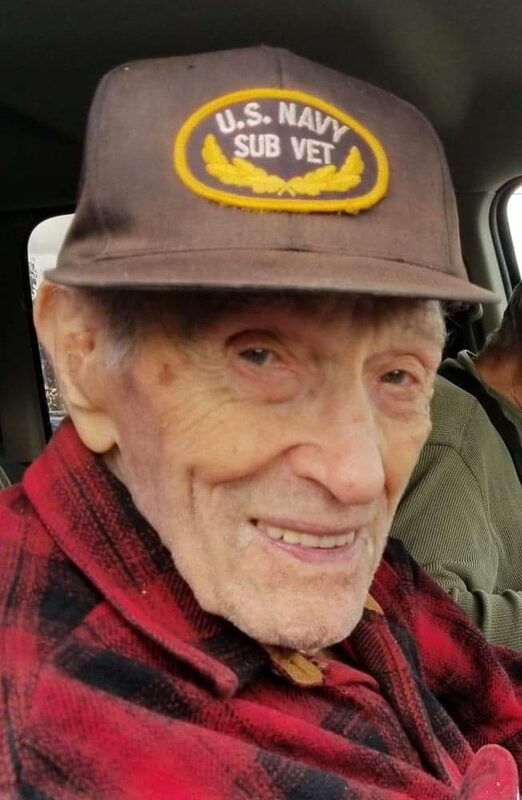 Charles served in the U.S. Navy during World War II, as a submariner aboard the USS Seacat, one of the subs that accompanied the USS Missouri into Tokyo Bay when Japan surrendered. Charles married Nadine at St James Chapel in New London, Connecticut in 1944; they were married 74 years. Following the war, Charles and Nadine moved to Fenn, Idaho, where they were employed by a farmer/rancher there. In 1948, they moved to Woodland, Idaho, onto the old Wilson George place. There they remained, raised four children, farmed and ranched. Charles is preceded in death by his parents, his six brothers and sisters, one daughter, and one grandson. He is survived by his wife Nadine at the family home, sons Lee (Marcia) Finney and Chris (Diane) Finney, and daughters Julie Geiger and Lynn Finney, nine grandchildren and eleven great-grandchildren. Trenary Funeral Home is in charge of arrangements. The funeral service will be Friday, December 21, 2018, 2 p.m. at the Woodland Friends Church, Pastor Kevin Davis officiating. A private family interment will follow. 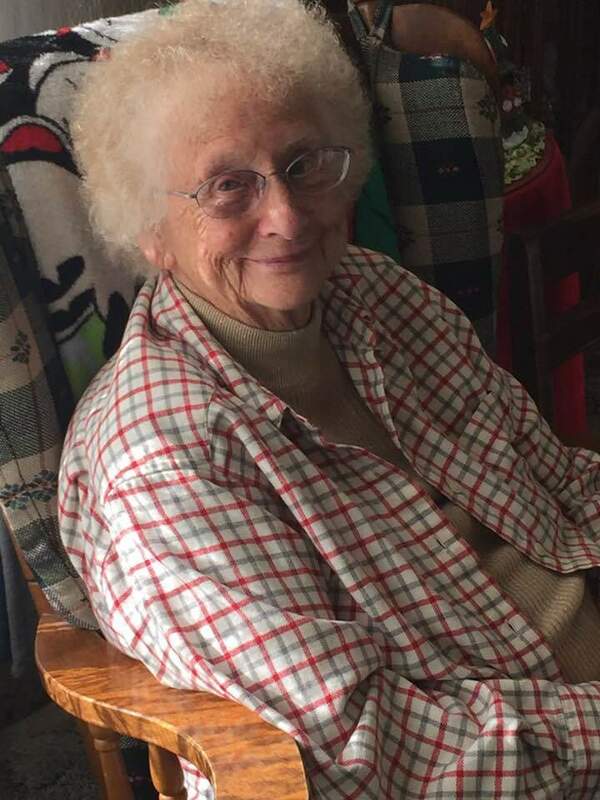 Shirley Shown, 85, of Stites, died December 12, 2018 in Kooskia, Idaho.